A wonderful form of role play that I really enjoy is a medical based one. D was due his annual check-up at my Clinic, and duly presented himself for his appointment. The referral documentation was gone through, the relevant health questions addressed, followed by blood pressure, temperature and pulse rate checks. Some cardio exercise was undertaken, followed by a gentle probing of the relevant areas to ensure that he could leave the Clinic with a clean bill of health! 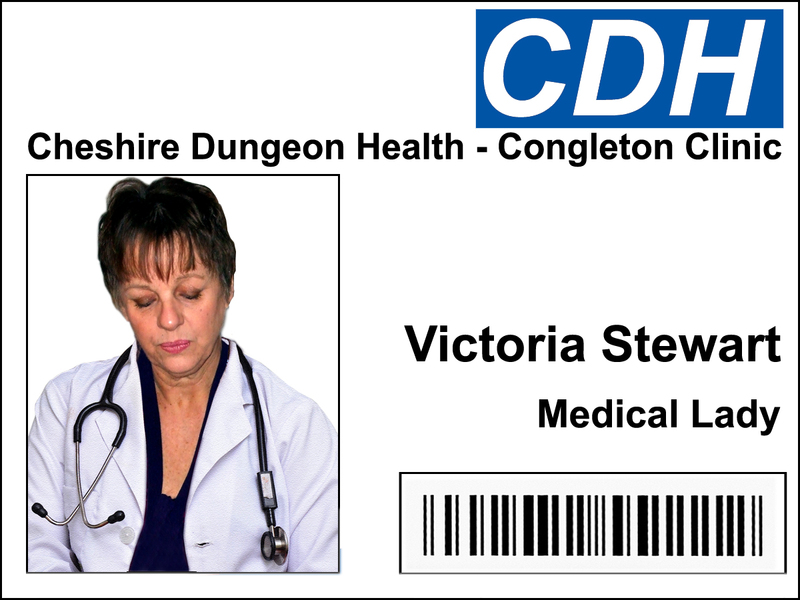 I have now even acquired a proper ID badge – thank you, D!